Ange Wu, Jefferies analyst, claims that Apple’s next device in line after tried and tried plastic casing of iPhone 5c will finally leave behind its polycarbonate shell in order to utilize a heavier metal casing that is based on iPhone 6 style. In a post addressed to the clients, Wu wrote that the so-called ‘iPhone 6c’ will only be an extended version of the iPhone 5s. It will have a four-inch Retina display and a singular metal casing. The copy of the posting was obtained by Barron; of course, the news spread over the internet like the wildfire. The actual quote by Wu is as follows: “Although iPhone 6c is designed as an extended version, it still uses metal casing based on Apple style.” No wonder they’re not calling it iPhone 7 yet. The post doesn’t end there; it follows up with: “The experience gained from iPhone 6/6 Plus rear metal casings will sustain FTC’s position as the main supplier for the iPhone 6S/6S Plus, and this will likely be extended to the iPhone 6C.” The reason for this change is the assumption that, while people tend to prefer lighter phones over heavier ones, plastic is seen as a material below metal in quality. De gustibus non est disputandum. The last time we saw four inch screens, it was on iPhone 5s and the iPhone 5c. Both of them were introduced together in September 2013, and the screen size hasn’t been reused since. September is a well-known unveiling month for Apple; only three months to go to see what do they have in store for us. However, the opinions are far from uniform. Take, for example, Ming-Chi Kuo of KGI Securities, claimed by some to be the most reliable Apple analyst. He believes that the odds are small for refresh to the iPhone 5c before 2016, postponing the wait for more than one year – if not more. An unreliable rumor (at best) posted a couple of months ago by Taiwan based trade publication DigiTimes said that a four-inch iPhone 6c will be released in September of 2015. They further claim that Wistron is expected to manufacture the “C” model and Foxconn and Megatron doing assembly work together on the iPhone 6s and iPhone 6s Plus. DigiTimes has shown to be unreliable in the past; how much their rumors hold water will be shown in the future. However, if what Wu claims is correct, Apple will uphold the “C” varaiant of the iPhone for the upcoming period as a low cost option to its premium devices. And if history taught us anything, it’s that these new iPhone 6c devices will be produced in range of colors fitting to the Asian markets. Rumors dating back to November of 2014 first claimed that Apple would release the new 4” iPhone in 2015. 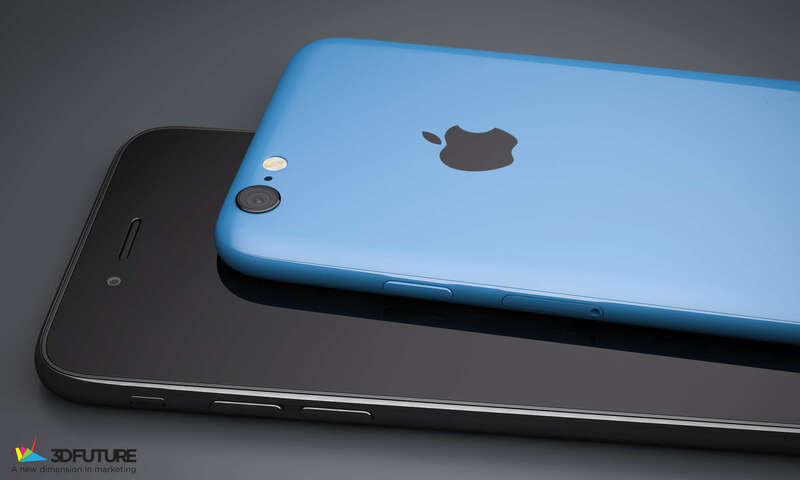 It was DigiTimes that said that the iPhone 6c will become the entry-level model priced between $400 and $500. Based on everything that has been outlined so far, what do you personally think about this report? Do you think that this will become the new entry-level iPhone? Please let us know your thoughts in the comment section below.